Nearly everyone in the RV industry recognizes the Dutchmen name. It is synonymous with quality and longevity. The company was founded over 25 years ago in 1988 and they have been producing high quality RV’s ever since. There are several brands to choose from under the Dutchmen name including; Aerolite, Aspen Trail, Coleman, Denali, Dutchmen, Infinity, Kodiak, Razorback, Rubicon, and Voltage. 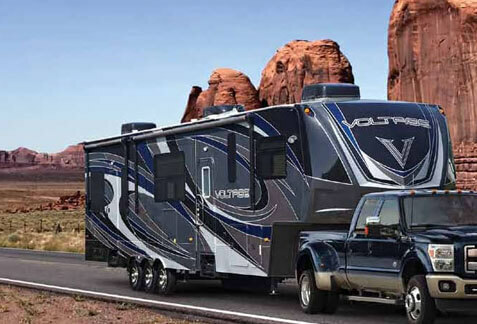 If you are looking to purchase and RV that you can feel great about, Dutchmen might just be the manufacturer for you.